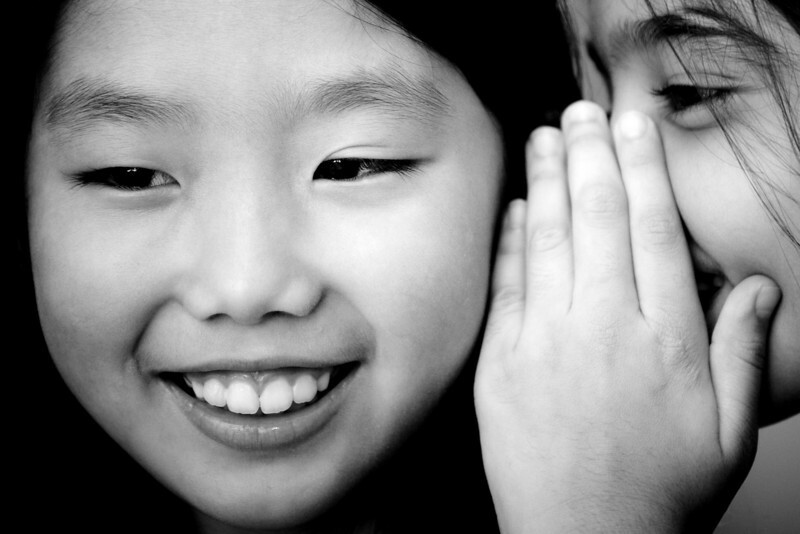 When was the last time you truly listened to someone? I’m not talking about the listening that you do as you jot down your shopping list, or the listening that you do while you prepare what you are going to say in response. Rather I’m speaking about the experience of listening to someone without any distractions or any impatience. Listening with the express purpose of bearing witness to their story. Can you remember how you felt the last time you really listened? Can you remember how you felt the last time someone really listened to you? There is something about being heard that fulfills a heart-seated human need for connection. And it seems to go both ways: the experience of telling someone vivid stories about our life changes us, and it changes the perspective of the person listening. When I set off to do all my interviews for Out With It, I did a huge amount of research into the oral history tradition. 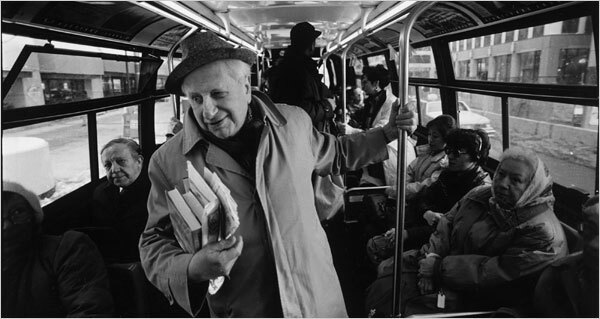 In particular, I became borderline obsessed with the work of Studs Terkel, and with the man himself. In all his books, and his interviews, I got the sense that he loved people, that he listened to them with genuine interest and fascination. Somehow his very presence allowed people to open a floodgate within themselves, and it allowed him to write books that became portraits of the human condition. Studs Terkel witnessed stories that too often remained unspoken, or overlooked. He spoke to people who I imagine saw their lives as too mundane or unmemorable to be of interest to the outside world, and he unearthed a vivid, captivating wealth of stories within each of them. I did my best to emulate Studs in every interview I ever conducted. I thought that I was prepared for the experience of listening deeply, but there was one piece that all my research never touched on. I never imagined how cathartic the experience would be for me, how listening to the rich details of someone’s life could change my own life so profoundly. And so Out With It became an amalgamation of all of us. It became a testament to their stories, and a telling of my own transformation. I am proud of the book I have created but there is something final in the completion of the book that makes me nostalgic for that year of interviews. For all the hours spent listening, and all the changes I watched in others (and felt in myself) as they told me their stories. We all lead extraordinary ordinary human lives, we all have stories that are waiting to be told. Seeing as we are in the season of gift-giving, can you think of someone in your life who you can give the gift of listening to? 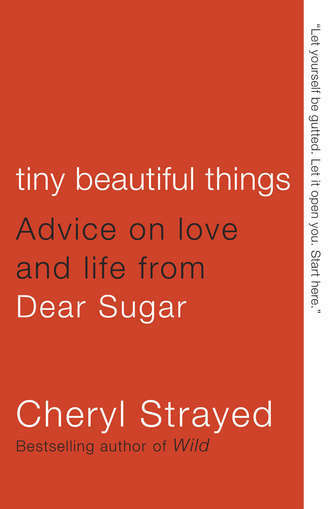 “Nobody worth your attention gives a damn if you stutter,” writes Cheryl Strayed, replying in her Rumpus Dear Sugar column to a woman who anonymously wrote to her as ‘Ashamed and Afraid’. It is a beautiful piece, one that glues your eyes to the page and gives you whiplash from nodding your head so vigorously in agreement. It is the type of writing that unifies us. Stuttering or not we all need to work on becoming the people we’re here to be. We all need to foster our own resilience, that ineffable quality that allows some people to be knocked down by life and and come back stronger than ever. Strayed has that quality in spades and in my interviews for Out With It I saw resilience in the most successful stutterers I met. Stuttering might have battered their self-esteem for some part of their childhood, but they were not cowed by it. They described it as ‘toughening them up’, as ‘increasing their empathy’, as ‘instilling a fighting instinct.’ They were formed, rather than undone, by their struggle. They were not unique, or superhuman, in their ability. We are all capable of astonishing resistance, coping, recovery and success. We just need to work out how we can withstand, rebound and transform the inevitable obstacles of our life into triumphs. 1) Emotional regulation. The ability to respond appropriately in any given situation and control our emotions and behaviours so they are productive rather than knee-jerk reactions. 2) Impulse control. The necessity to notice our thoughts and sit with them for a moment, quietly, before we react. 3) Empathy. The capacity to understand and share the feelings of others, so we can keep ourselves from misreading situations. 4) Optimism. Not irrational optimism, rather the ability to believe that things can change for the better, to hope for the future, without denying the reality of our lives. The need to aspire and work towards positive outcomes without assuming that they are a forgone conclusions. 5) Causal analysis. The ability to accurately identify the causes of problems and think flexibility. The so-called father of positive psychology, Dr Martin Seligman, focuses on explanatory styles as the the habitual way we explain the good and the bad things that happen to us. The need to look for specific, limited, short-term explanations for bad events rather than seeing them as permanent, personal and pervasive. 6) Self-efficacy. The sense that we are effective in the world, the belief that we can succeed at solving our problems. 7) Reaching out. The intention to create nurturing relationships and strong social support. We often learn by mimicry and a resilient, trusting and supportive community incubates reserves of optimism and resilience. All of us will face failure at some point in our lives. Those who have been shielded from difficulty, who have spent their life coddled and protected, are not always the most successful. Do you have that ordinary magic? How often are you able to transform the setbacks of life into everyday triumphs? Have you ever thought about the power of whispering, about all the urgency and intimacy that it contains? I had rarely thought about it before I attended a workshop called ‘Whispered Words’ at last month’s FRIENDS conference. A group of stutterers, parents of children who stuttered and speech therapists were invited to sit in a large circle. Every other person in the circle was told to stand behind their seat. We were asked to think of one thing we wanted to improve in ourselves. Pens and paper were handed out and those standing were told to write, “I give you…” followed by the piece of themselves that they wanted to improve. Those who were left seated were asked to close their eyes and those standing were directed to walk behind the circle of chairs, whispering in each seated person’s ear the words of the sentence they had written. It started off tentatively, all shuffled feet and awkward scribbles. Then, slowly, the self-conscious hush gave way to the muffled sound of whispers moving around the room. Then a woman’s voice told me, “I give you permission to tell your story”. At first they were all different, an anonymous litany of private fears and dreams. Gradually repetition crept in and, by the time I had opened my eyes, there was nothing I had been given more often than patience. Patience seemed to ring in my ear as if the whispered word had somehow come from my own brain. It felt as if I was carrying their secret, as if I had a responsibility, and an ability, to be patient. So what does it mean to be patient? In the quiet of the room I tried to untangle its meaning and complexities. To find peace in the moments that seem to automatically bring frustration? To show compassion and empathy for others, and for ourselves? To stop rushing towards some unknown future, and instead appreciate the gradual unfurling of things? Impatience is part of the habitual reaction I have towards my speech. It is not a part of myself I’m particularly enamored with. I find it far easier to be patient with others, to give them the time I believe we all deserve. It takes far more effort to have patience with the moments of my stuttered speech, to forgive myself for all the ways I’m not perfect and accept that the process of change is not well-suited to my desire for instant gratification. In my mind patience does not mean apathy. It does not mean taking a step back from the world and waiting for our rewards. It is a far more difficult and active state. It widens our view of a situation, it asks us to question our assumptions and dispute the frustration that rarely serves us well. Patience gives us the capacity to wait until the right moment to act. It is a word to whisper to ourselves, a powerful amulet against our irrational fallacies. This article can also be found on my Psychology Today column.